Resident Artists, Craft Workers and Restorers in a range of Arts, Crafts and Antiques, situated alongside a traditional English Tearoom and set in its own tranquil gardens. 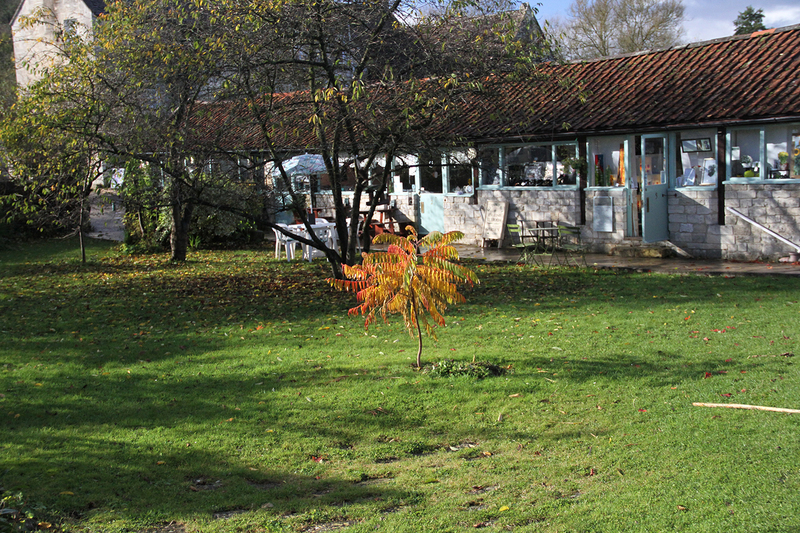 The Workshops can be found near the Mediaeval Tithe Barn in the Barton Farm Country Park, Bradford on Avon, Wiltshire. The Tithebarn Workshops is a community of like minded artisans and business people who carry out their craft within their own individual workshops / galleries, but together form a vibrant and bustling collective of units serving the public and the local art community alike.